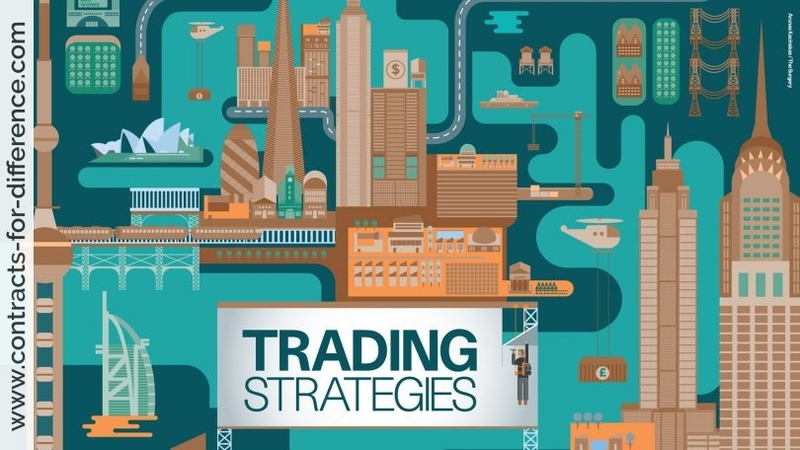 What are the elements of an effective share trading strategy and trading plan? An effective share trading strategy and trading plan contain a set of rules designed to govern your actions in any given circumstance in the market. The market can really go only up, down or sideways. Regardless, your rules will tell you what action to take. A properly constituted trading plan is one that can be written down. You could give it to someone else, preferably to someone you trust, and have them trade on your behalf and do so without needing to seek any clarification. In other words, your plan will be unambiguous. Furthermore, your rules will be preferably able to be programmed into a computer. The benefits of this are substantial but more on that later. We consider a trading plan to have four key components. In no particular order, these are Style, Entry, Risk Management and Exits. Fund size – Different amounts of money may require different trading considerations. Risk Tolerance – The degree of risk you are prepared to accept in your trading. Objective – Why are you trading? Is it capital growth? Income? A combination, perhaps. The second component of a trading plan is the Entry Conditions, a precisely defined set of conditions that a stock must meet to qualify for your money. This is your plan’s due diligence, and near enough is not good enough. A stock must meet all your conditions before you act. The third component is Risk Management. This is the essential ingredient of your trading plan. The importance of it simply cannot be overstated. We know that in the course of our activities, we will get losing trades. There will be times when our profit curve is in decline. We call this Drawdown. With a proper trading plan, you decide how much drawdown you are prepared to accept. You are in control, not the market. And so on to the fourth component of a trading plan, the Exit Strategy. We’ve talked in previous episodes about the need for an exit strategy. This is the main factor that differentiates the trader from the investor. We consider the strategy in two parts. The first we call the initial or Fixed Stop Loss, so called because it literally acts like a safety net under the trade. By putting this mechanism in place, we can establish our maximum loss for our position. This stop loss is literally there to stop further loss. 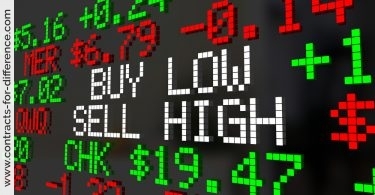 The second part of the exit strategy is to lock in profit when the price moves favorably. We do this with what we call a Trailing Stop. We still give the stock room to breathe but it also tells us when to take our profit and move on to the next opportunity. Once we have all these elements in place, we can then approach the market in a structured and consistent manner. Beyond all that, we can apply our rules backwards over time to get a feel for how they might have behaved over a wide range of different market conditions. This process is called Back Testing. And while we recognize that the past is no guarantee of future performance, the benefits of being able to test our strategies before we enter the market are enormous. Your Back Testing can provide information like profitability, maximum draw 4:02 and number of trades, win rates. You can see if your plan works before you start spending money.